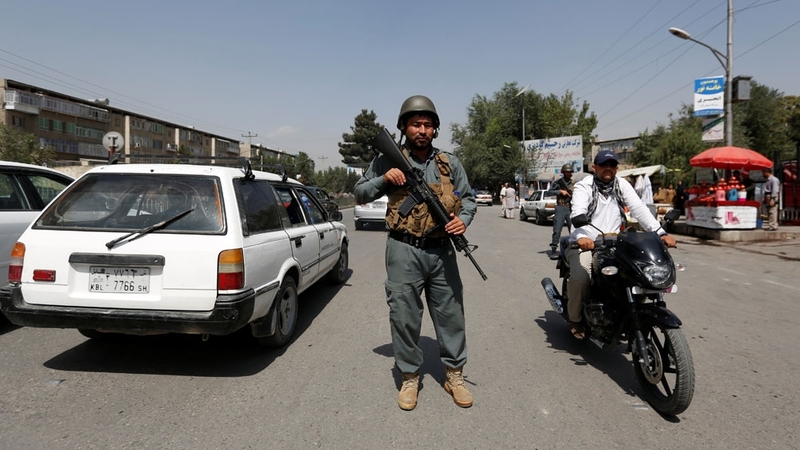 At least seven members of the Afghan security forces, including a deputy provincial police chief, have been killed in a Taliban attack in the northern province of Samangan, the provincial governor said. The attack that began late on Monday when several checkpoints were overran in the district of Lower Dari Suf, wounded another five policemen, Abdul Latif Ibrahimi said on Tuesday. He said the attackers made away with two armoured personnel carriers, a police vehicle and an ambulance. There was no immediate claim of responsibility but in recent days the Taliban armed group has killed dozens in attacks targeting candidates for the parliamentary elections due on October 20. The attack came two days after the Taliban attacked a number of police checkpoints in neighbouring Upper Dari Suf district, killing at least three police officers, the officials said. On Sunday, at least 17 Afghan soldiers were killed and 12 others injured when Taliban fighters attacked a small outpost in the western province of Farah, officials said.